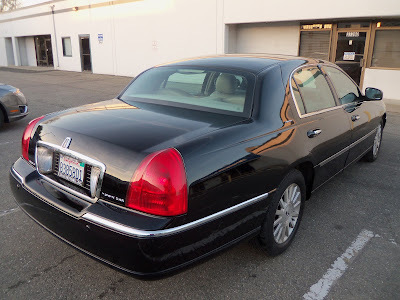 Almost Everything Autobody's Car of the Day is part of a business limousine fleet. 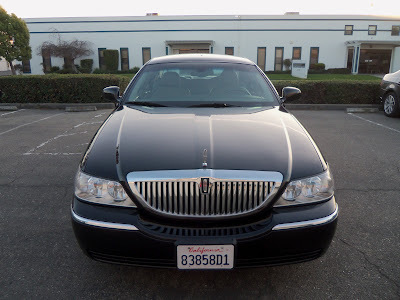 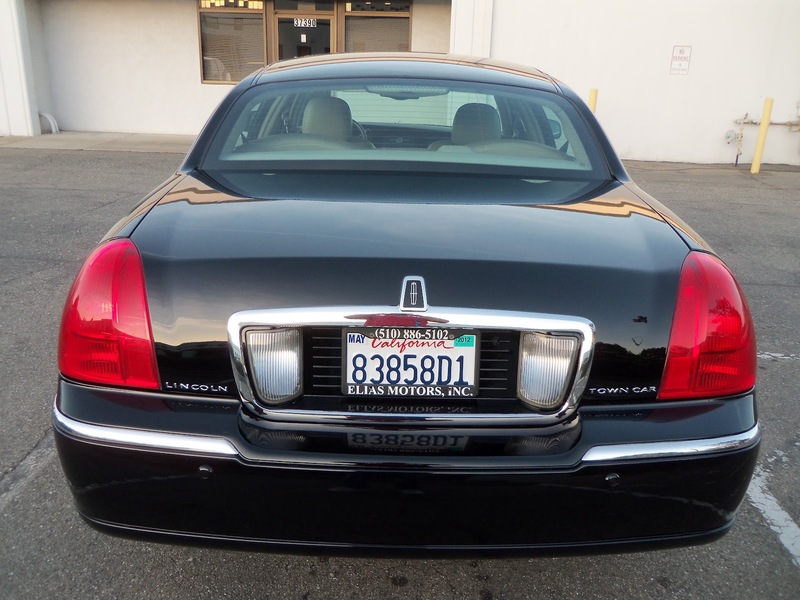 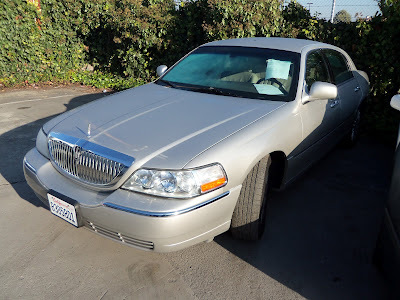 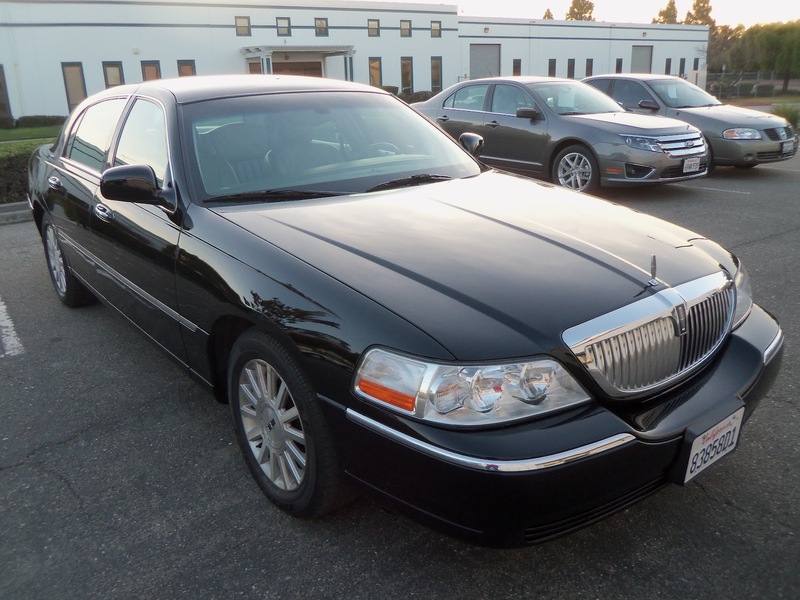 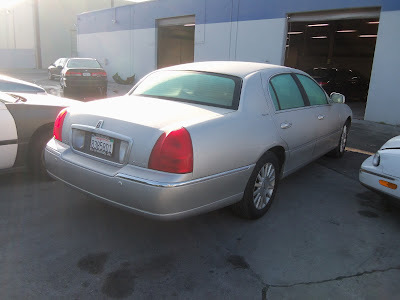 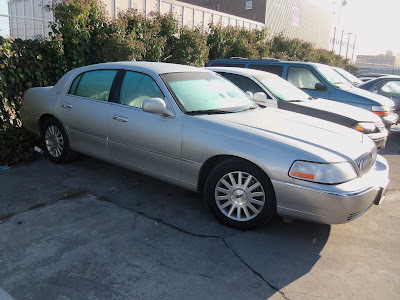 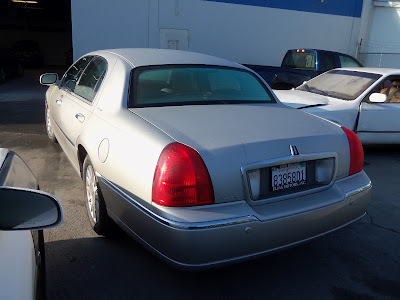 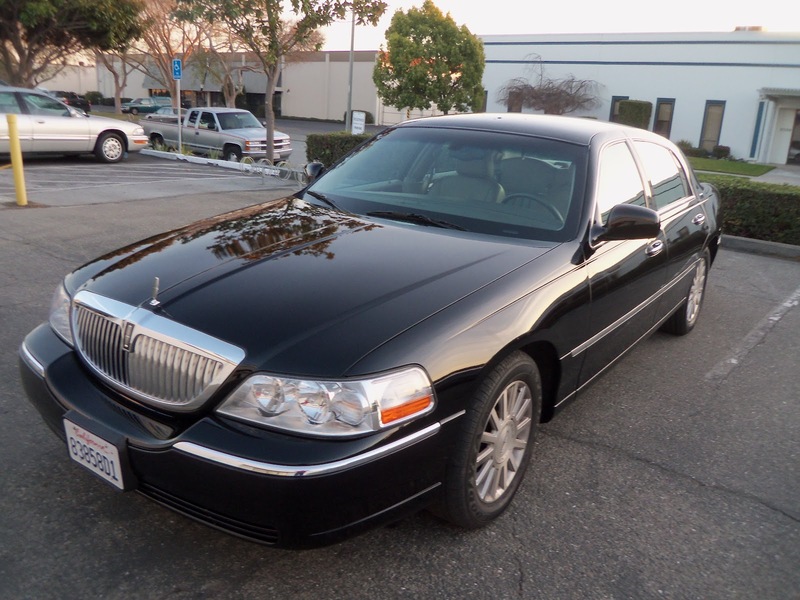 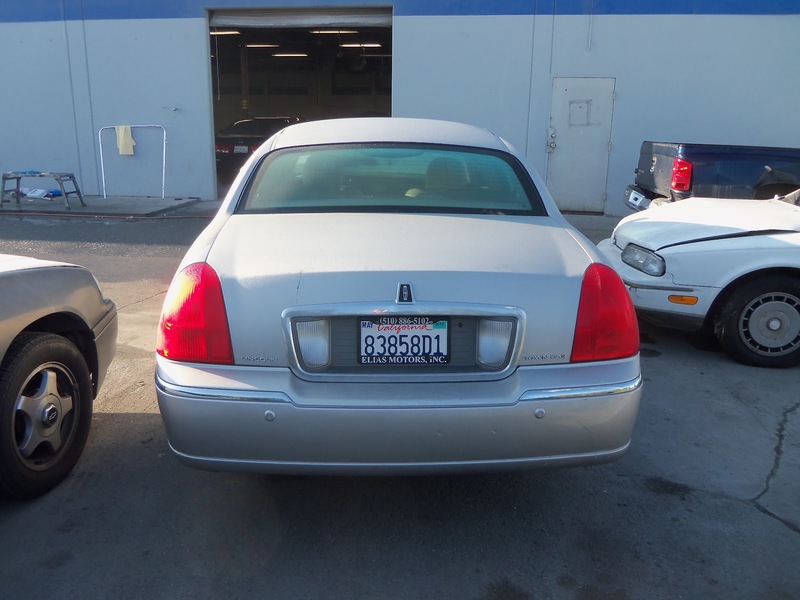 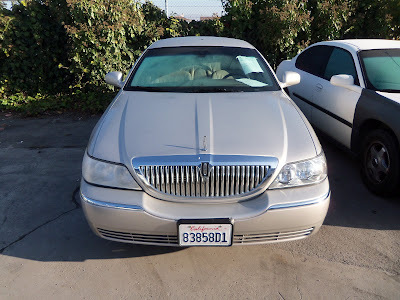 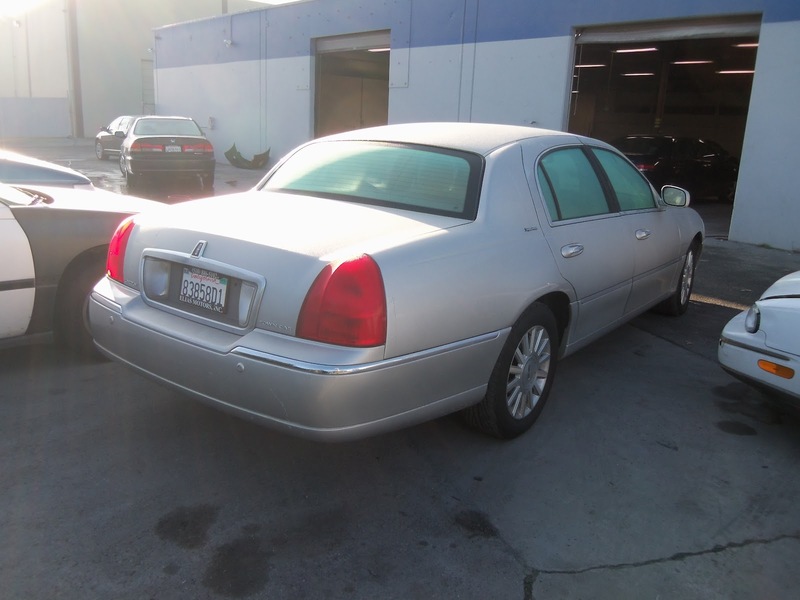 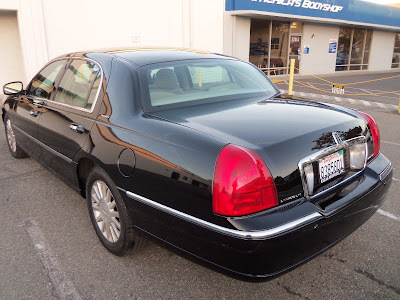 We changed the color on the 2004 Lincoln Town Car from champagne to black. 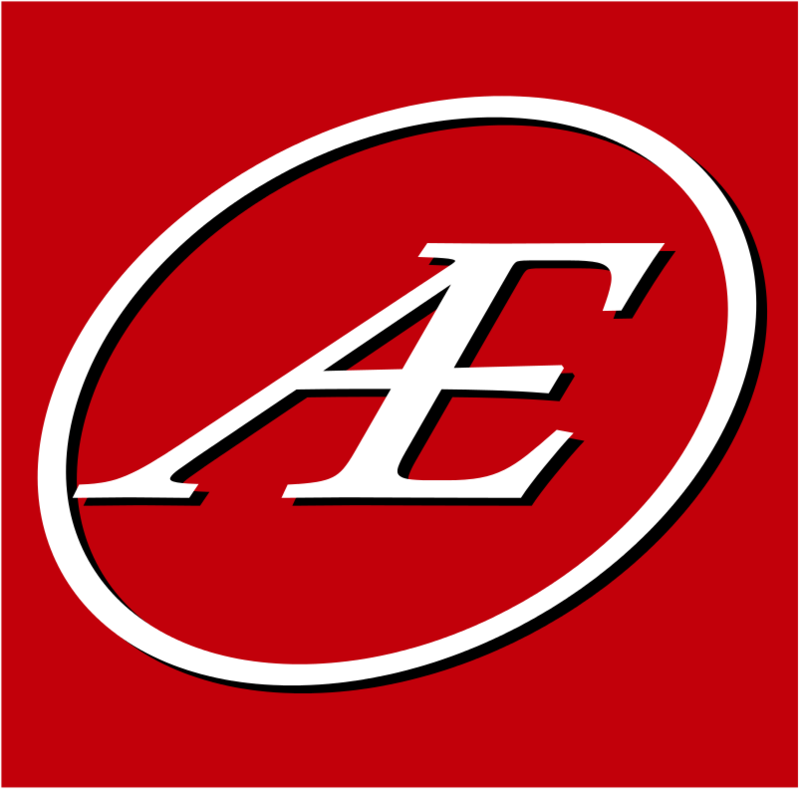 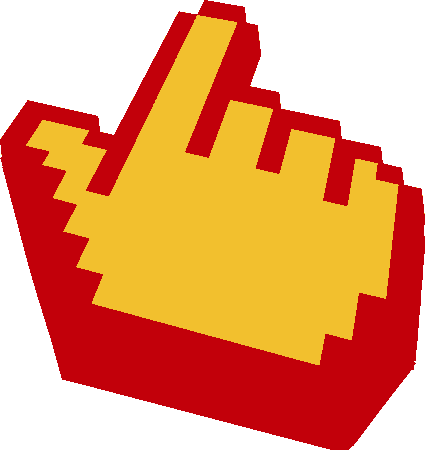 Almost Everything helps provide fleet identity to a variety of commercial customers & fleet vehicles. 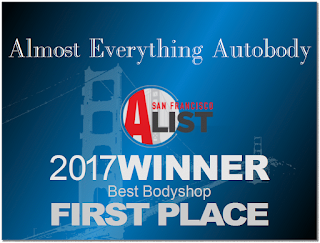 Rebuild a Jeep in Under 4 Minutes!